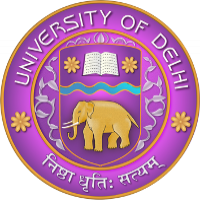 The University of Delhi Known as DU or Delhi University is located in Delhi itself. basically, it has more than 200 colleges under it. 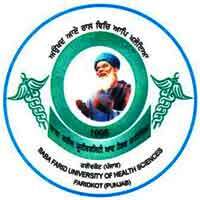 The list of colleges will be shown when completed details regarding DU will be published here on examluck.com. 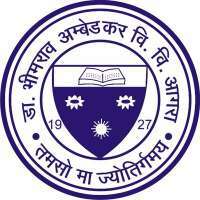 Founded Year: 1922 in New Delhi. 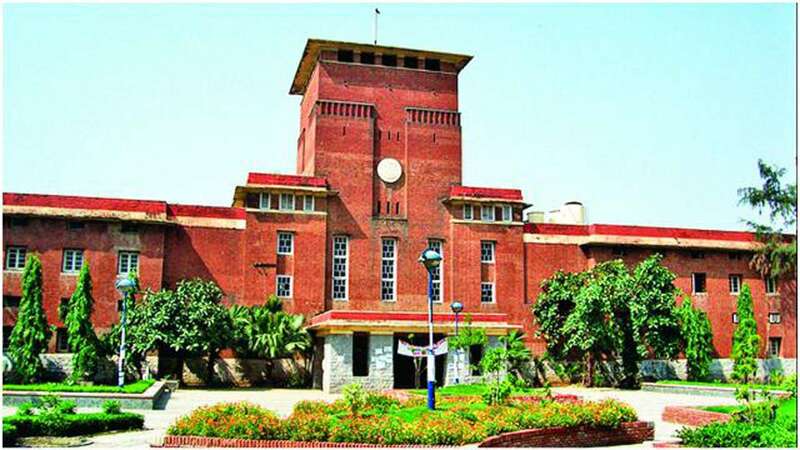 Subsidiary Colleges: Hans Raj College,&nbsp;Ramjas College, Hindu College, Venky& SOL - School of open Learning.